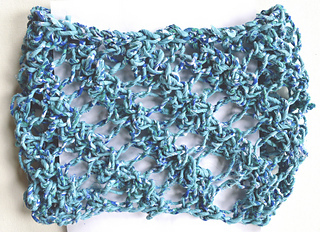 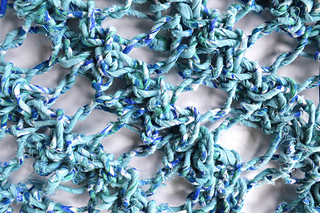 Spiraling stitches, knit on large needles, create a beautiful motif in our Spiral Cowl pattern. 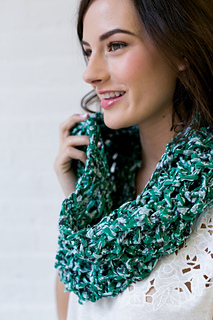 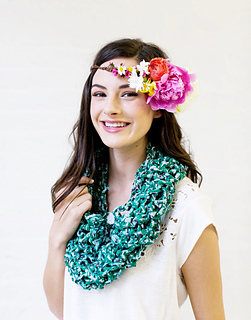 The end result is a breezy, open knit in a delicate cowl. 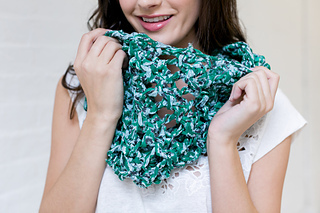 This pattern works wonderfully with our cotton fabric yarn, Wildflower.